Touring group exhibition entitled 'Making Africa; A Continent of Contemporary Design', including work by Leonce Raphael Agbodjelou & Gonçalo Mabunda, 14 March 2015 through to2016. From March 2015, a major exhibition by the Vitra Design Museum sheds new light on contemporary African design. 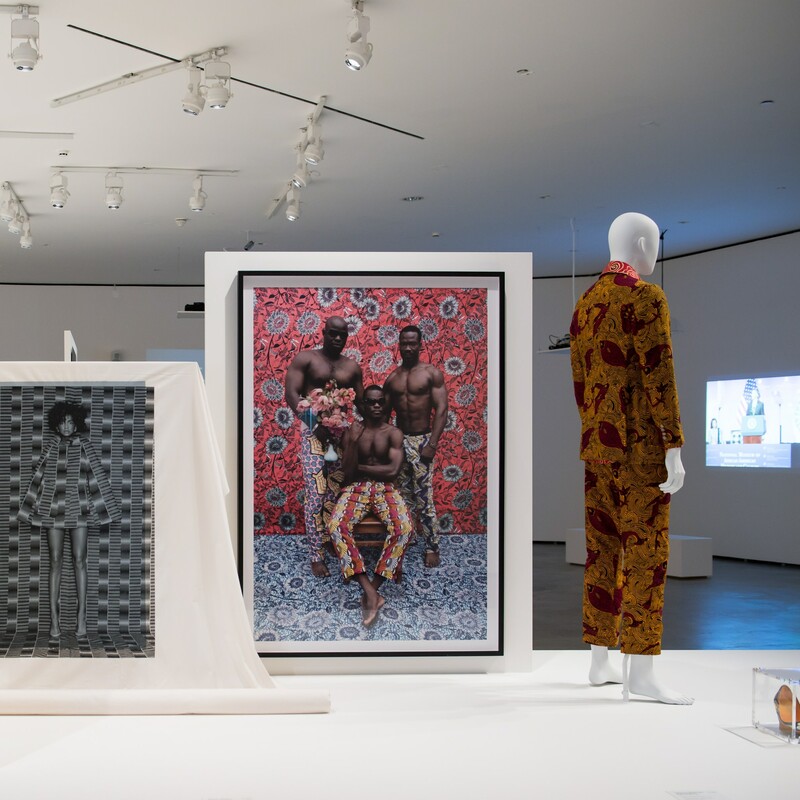 Showcasing the work of over 120 artists and designers, 'Making Africa – A Continent of Contemporary Design' illustrates how design accompanies and fuels economic and political changes on the continent. Africa is presented as a hub of experimentation generating new approaches and solutions of worldwide relevance – and as a driving force for a new discussion of the potential of design in the twenty-first century. The exhibition was curated by Amelie Klein, Curator at the Vitra Design Museum. Consulting Curator was Okwui Enwezor, Director of Haus der Kunst in Munich and Director of the 56th Venice Biennale in 2015. Following its premiere at the Vitra Design Museum, the exhibition will be presented at the Guggenheim Museum Bilbao from autumn 2015. The exhibition is accompanied by a 352-page publication, which offers a first-ever comprehensive overview of African contemporary design.